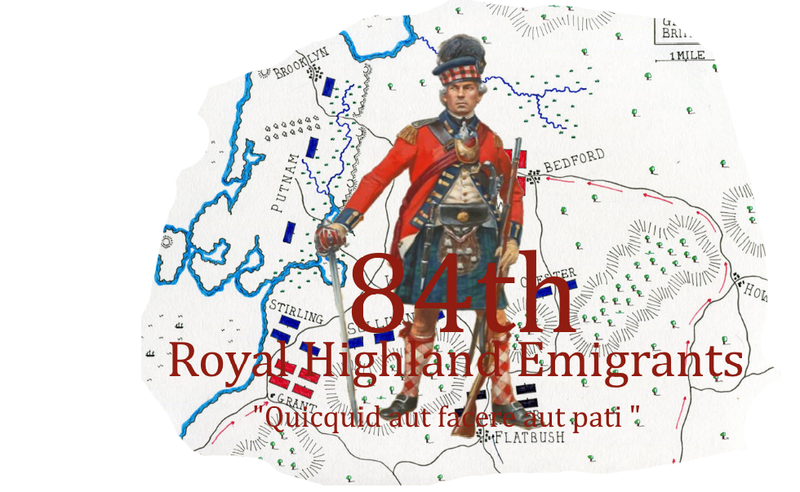 for service with the Continental Army during the American Revolutionary War. 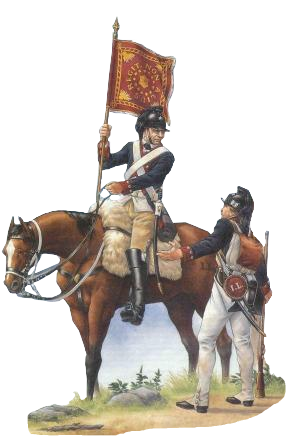 The Legion consisted of one troop of lancers, two troops of dragoons and 200 light infantry soldiers. It was one of the few cavalry regiments in the American Continental Army. The Legion would see action at the Little Egg Harbor massacre, Siege of Savannah, and the Siege of Charleston. 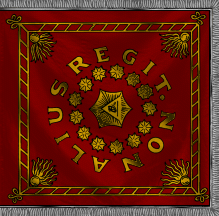 The legion was disbanded in November 1780 and the men were merged into Armand's Legion. The legion's 1st Cavalry was commanded by Maj. Pierre-Francois Vernier during the Siege of Charleston's first bloody skirmishes. many works of art. 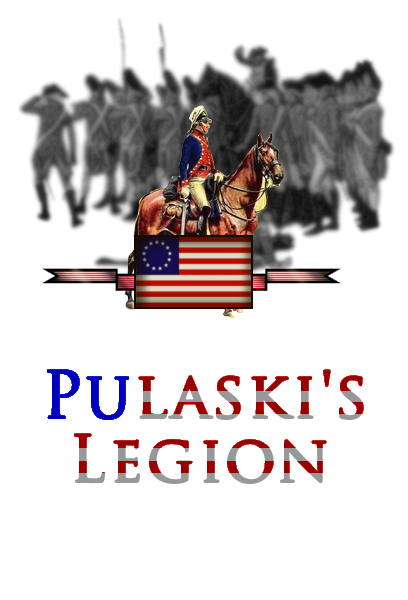 Pulaski is one of only eight people to be awarded honorary United States citizenship. surrounding both his place and date of birth and burial. Colonel Of The 1st Delaware. Enlisted Today!